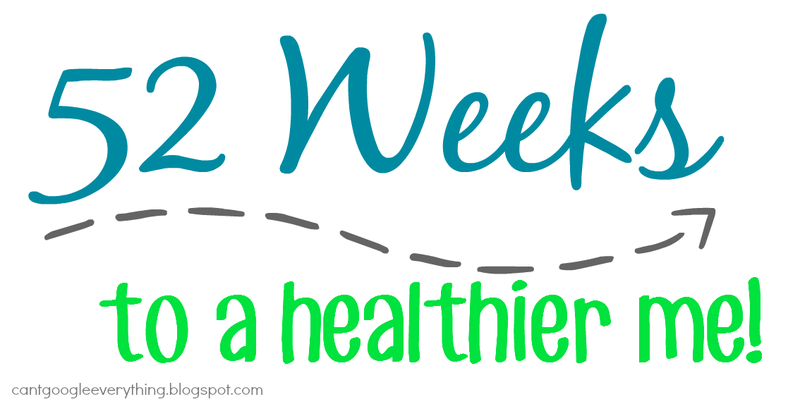 A Healthier Me Week 7: Inspirational Health and Fitness Blogs! I am out of town this weekend but I didn’t want to leave you guys hanging with my 52 weeks journey! Even thought it can be a challenge, it’s important to me to keep posting something related to this series every week! So, for this week I wanted to share some awesome Health and Fitness related blogs with you guys! These ladies are great inspiration for keeping on track with your goals, eating healthy and working out! This blog, written by couple Tara and John is full of inspiration as they share their own personal stories towards being healthy and finding balance! This blog is written by the winner and runner up of the Biggest Loser season 11, Olivia and Hannah. I knew Olivia through another blogging community we were part of way back when and I loved following her journey through the show! They are fun, they are funny and they have some great vlogs! Be sure to check them out! Jenn is a fitness coach who has learned from personal experience how to rise above setbacks. She’s making a comeback and hopes to inspire others, not just in their fitness journey but in other aspects of life as well! Scarlett’s blog is all about healthy and real food. She is on a mission to lose 30 pounds and is currently doing a real food challenge! Lara has struggled with weight issues on both sides of the spectrum and has reached a healthy balance. Armed with her knowledge of healthy eating she shares some yummy recipes as well as workouts and motivation for others! Her motto, which applies to ice cream of course, is “everything in moderation!” I love it! Let me know if you check out these blogs and which ones you love, too! What are your favorite health and fitness blogs to read? So honored to make your list Rachel!